Upgrading the exterior of your home is one of the smartest investments that homeowners can make in 2016. This is especially the case when it comes to upgrading your roof, which gives homeowners one of the highest ROIs in terms of remodeling. Homeowners can enjoy an ROI of up to 75% when they choose to replace their roof. Furthermore, Realtor Mag indicates that homeowners may recoup up to 105% of their roofing costs if they plan to sell their home after remodeling. 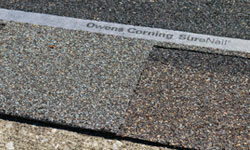 There are numerous options of shingle materials available on the market. Asphalt shingles are by far one of the most affordable options, and they can add a lot of value to your roof and home. When it’s time to upgrade to a new roof, the average cost will run between $6,700 to $9,000. The $2,300 difference is dependent upon the quality of your roofing materials, the brand of your roof, labor costs, and more. Even though this option is roughly half the price of a new metal roof, it still offers homeowners a substantial bang for your buck. Just like replacement windows and other home exterior products, not all roofing quality is created equal. 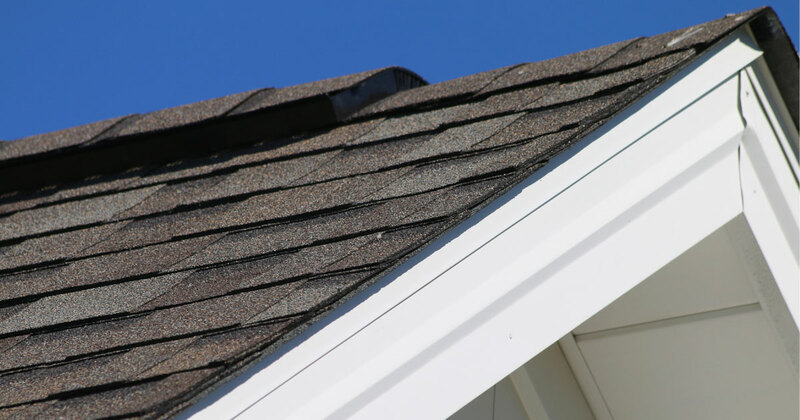 When you’re looking for the best value for vinyl roofing, you’ll want to be sure that you are investing in high quality shingles and roofing products. A quality roof will offer better protection against leaks and water damage. Investing in quality water barrier systems such as underlayment and shingles will keep your home exceptionally dry, regardless of weather. Poor quality roofing materials are much less effective with keeping your home dry during rainstorms or even snowstorms—which can lead to a lot of headaches down the road. Quality roofing products will also help make your home look more beautiful and boost its curb appeal. Asphalt shingles are a versatile style of roofing, and they can be designed to coordinate or contrast with the current colors of your home. The reality is that the quality of your roof goes beyond its materials. When you’re upgrading with a new roof, it’s installation is a critical component in determining value. Your roof’s installation will impact the temperature of your home, protection against water damage, and your energy bills. Be sure that you are working with a skilled roofing professional such as Universal Windows Direct. Our roofing contractors are experts at their crafts and leave no stone unturned during installation. Contact us today to learn more about our quality roofing products, and discover the value it brings to your home.